Th e leaves are starting to fall from the trees, it’s getting darker earlier and many people—myself included—have broken out their winter coats. While it may not officially be here, winter is certainly coming. To help you prepare for cooler weather, I’ve put together this list of five helpful home maintenance tips. Completing these simple tasks will help ensure your home is in tip-top shape for the cold that’s sure to come in the next few months. Schedule your HVAC check-up. Nothing is worse than discovering your furnace is out-of-order on that first chilly night. Turn it on now to make sure it’s working and consider having it professionally cleaned. You’ll also want to change any air filters in your home and prepare your humidifier for winter’s dry air. Prepare your pipes. Exposed pipes can be a nightmare come winter time. Nobody wants to lose water due to a burst pipe. To avoid this, wrap all exposed pipes in foam insulation. You’ll also want to shut off the outside water supply from inside your home and drain all the water from outdoor spigots. Clean your fireplace. Make sure your fireplace is ready for use by scheduling a professional cleaning. Birds’ nests and debris can accumulate in your chimney over the spring and summer, causing either a clog or a fire hazard. A clean flue will help you stay safe and warm this winter. Clear your gutters. After autumn leaves have fallen, you might find a fair amount of debris lodged in your gutters, so make sure to give them a good clean now. Clogged gutters can lead to ice dams and prevent melting snow from draining, which, in turn, can damage your roof and siding. Keep an eye on your trees. 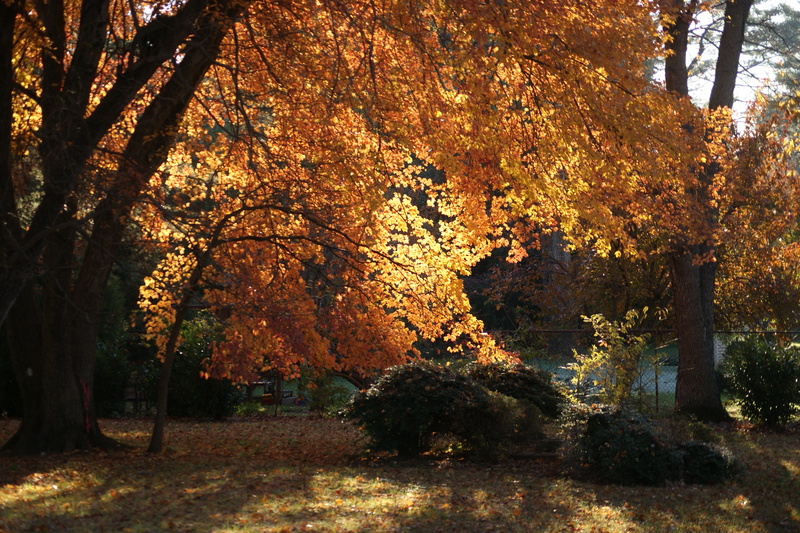 Do you have beautiful trees surrounding your house? Be careful – these could cause problems in ice and snowstorms. Branches can get weighed down and snap, damaging your home. When you have a winter storm, help out your trees by knocking off excess snow and relieving some of the weight. A roof rake is a great tool to get those hard-to-reach branches. By spending a fall weekend (or two) now, you can prepare your home for winter weather and keep it running in good condition all season long. As always, feel free to reach out to me with any real estate and home related questions. As your local Realtor, I’m available to help with all your homeownership needs.